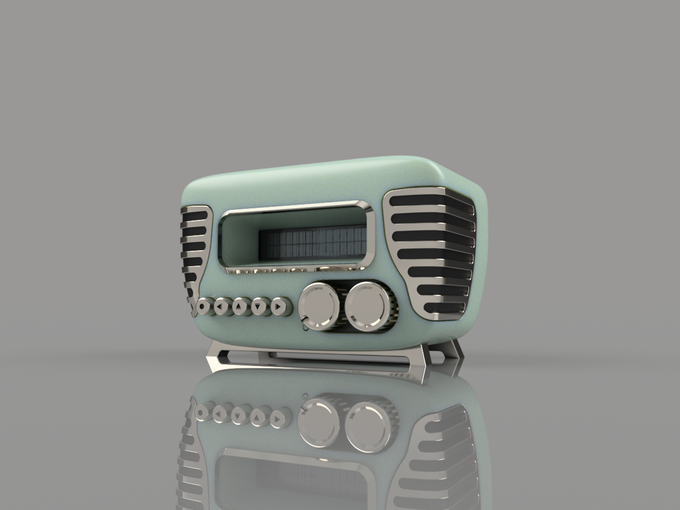 “Mini-Vintage” Internet Radio Powered by Raspberry Pi and Arduino « Adafruit Industries – Makers, hackers, artists, designers and engineers! Absolutely stunning project from Guilherme Schallenbach up on the Arduino Project Hub. As the challenge rewards a 3D printer, my main goal was to develop an enclosure to be printed. My purpose is to mix new technology with a vintage look and feel. But I also want to make the enclosure the smallest possible and without unnecessary cutouts. The only cutouts available are the power chord and the audio out (but it can be eliminated with a Bluetooth USB setup).